Bula from Fiji! I’m enjoying a quick solo break, just to re-charge my batteries (which by the way is something every business owner should do on a regular basis… even if you don’t have time – no wait, especially if you don’t have time). On my ride from Nadi airport to my hotel I met a lovely Fijian called Junior. We got chatting about business. Junior is about to start a new venture with an Australian business partner. It’s a tour guide business. They plan to have a fleet of vans to take tourists around the island, visiting the sights. When he heard that I was a business mentor and soon to be author, he asked me what I thought of his business idea. So naturally I asked him some questions. Firstly, how many other tour guides are doing this? The answer was ‘many, many’. I re-worded my question for him. Why would someone want to choose your business over all the other choices they have? And that, my friends, is the single most important question every business owner should ask. Junior had identified the need. Tourists want to see the island and they need a guide. He recognized it was a crowded market. But had he considered how he’d get people to choose his business over his competition? When pressed to think about it Junior told me he would offer the best service at the most affordable price. This would be his point of difference. At this stage we pulled up outside my hotel, so I didn’t get to question Junior further. We exchanged business cards and I wished him well. I walked away full of admiration for Junior’s entrepreneurial spirit and courage, as I always am when I meet someone about to embark on a new business venture. But I do hope he thinks more about the critical question I asked him. In the answer to it can be found the difference between an average business and an exceptional one, which will blow the others out of the water. Have you asked yourself this question lately? If not, do it now. Grab your team, grab a white board or a big pad of paper and start that all important quest for the singular point of difference that will stand you out from the crowd. I’ll write more on this soon, it’s that important. In the meantime, if you are up for more challenging questions, download my business health check – it will get you thinking! 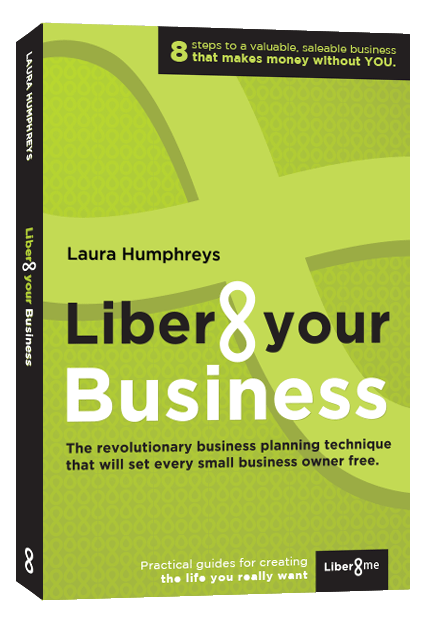 And don’t forget my book Liber8 Your Business will be out soon… find out more here. From the desk of liber8yourbusiness. 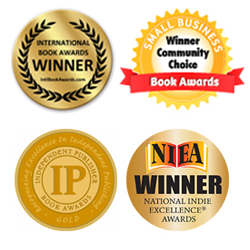 Business mentors and publisher of Liber8 your Business. The revolutionary business planning technique that will set every small business owner free. This entry was posted in All, Top Tips and tagged business, Business advice, Business blogs, Business book, business coach, business coaching, business mentor, Business mentoring, business owners, business planning, business planning tools, entrepreneur, Small business, Starting a business, success. Bookmark the permalink.